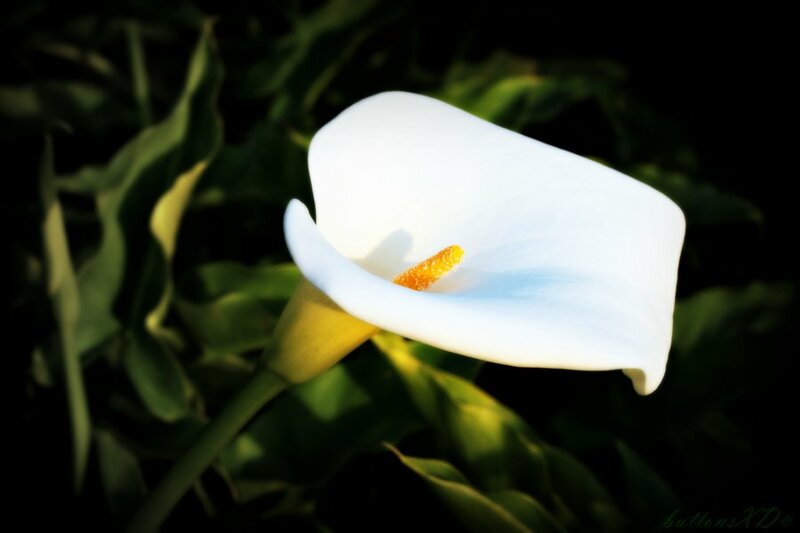 Gerald (Ger) Devlin of Ballymacsimon, Glenealy who passed away 20th March 2018 peacefully at St Vincent’s University Hospital. He will be sadly missed by his loving wife Margaret, sons Alex, Jeff, Rod and Ger, daughters Priscilla and Lisa, grandchildren Luke, Conor, Sophie, Zoe, Aaron, Mia, Teagan, Ryan, Reece, Mark, Ronan, Kacie Leigh and Lorcan, brothers Mick and Kevin, extended family and friends. Ger is predeceased by his parents Jack and Mary, brothers Michael and John and his grandson Alex. Ger will repose at Flannery’s Funeral Home, Bachelors Walk in Wicklow Town from 6 until 8pm on Thursday. Funeral arriving to St Joseph’s Church, Glenealy on Friday morning for Funeral Mass at 11am followed by interment in Glenealy Cemetery.